Gabriel Meffre (1908-1987) & his wife found Maison Gabriel Meffre, Négociant-Producer in Gigondas, and buy their first vineyards in Gigondas. They invest in the vineyards in the Rhône Valley and Provence until the early 80s. 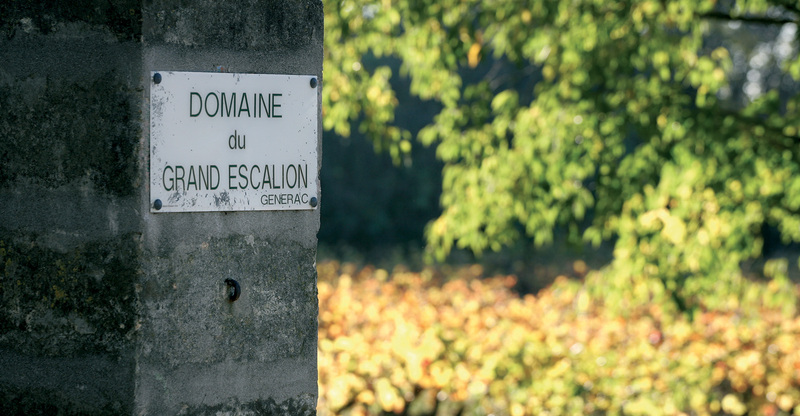 With 800ha of vineyards, they gradually became the number one AOC wine producer in France. The winery produces and sells wines from the Meffre Estates. The famous Gabriel Meffre branded lorries travel all over France and as far as Switzerland to supply wholesalers. 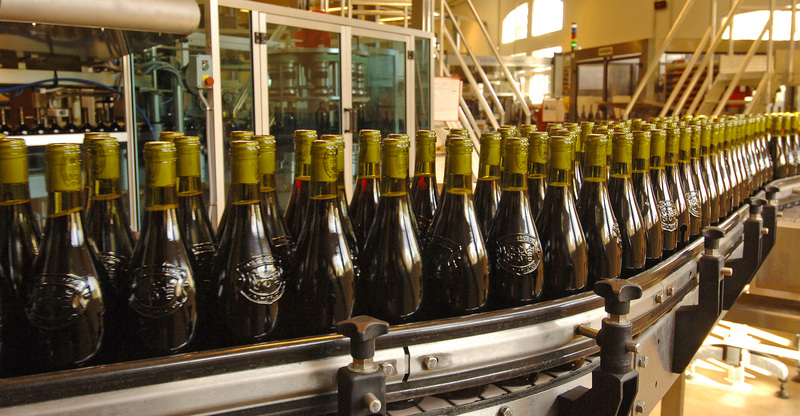 As a "return to the roots", the Winery invests in vineyards: Domaine de Longue Toque in Gigondas (27ha) and Château Grand Escalion near Nîmes (44ha). Both vineyards are based on the principle of "sustainable viticulture" with the aim of significantly reducing our impact on the environment. Simultaneously, the Winery is recognized by experts for its commitment on quality with the ISO 9002 & 9001, BRC and IFS certifications. 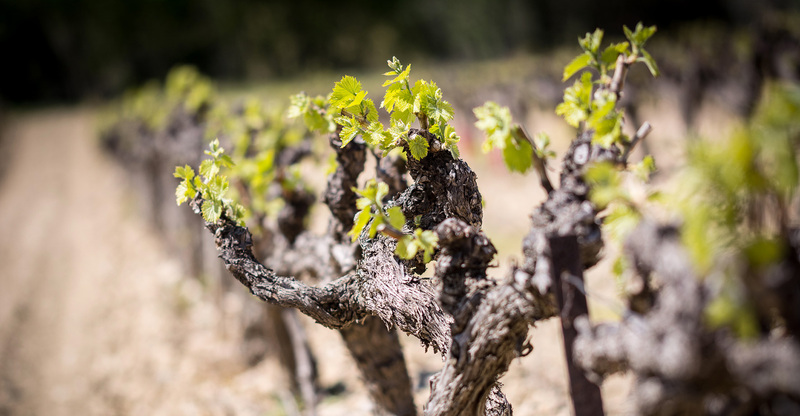 Since 2001, Domaine de Longue Toque and Château Grand Escalion have been awarded the Terra Vitis – "Sustainable Viticulture" Label, that is renewed annually. 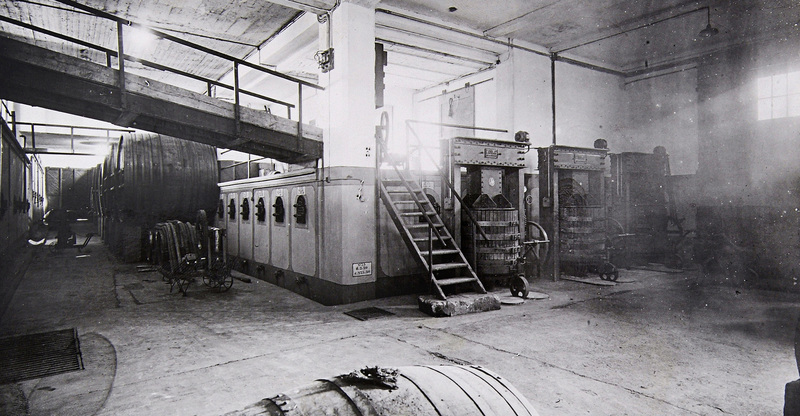 After celebrating the 80th anniversary of our Winery in 2016, we have developed a five-year strategic plan, combining economic performance and durability. 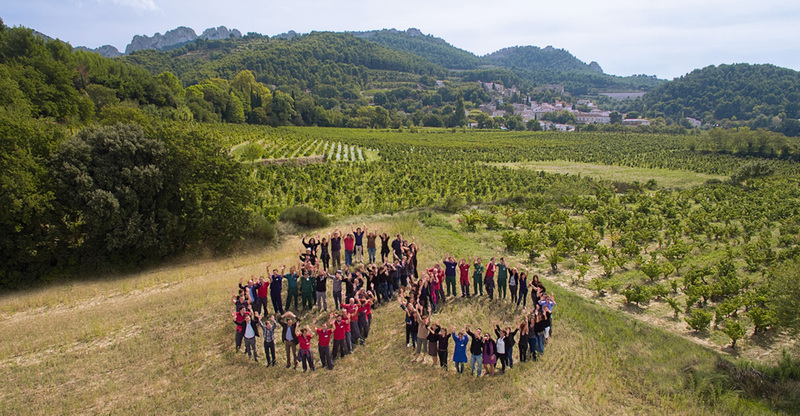 More than ever, it reflects our ambition to be a key player in the Rhone Valley, heavily involved in viticultural/winemaking process and in sustainable development. With this plan, we put forward the human and ethical values that are behind all our decisions.